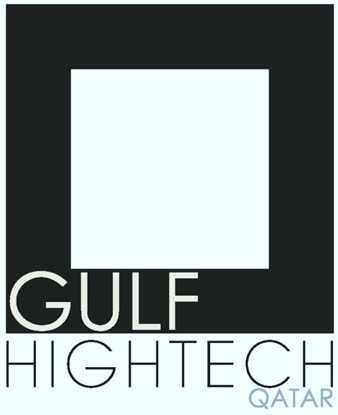 Gulf High Tech now marks its 6th year in the industry of Natural Stone in the State of Qatar showcasing inspirational surfaces and outcome for professional and private clients, our design and performance driven company . Copyright 2015 Gulf HighTech Qatar. All rights reserved.